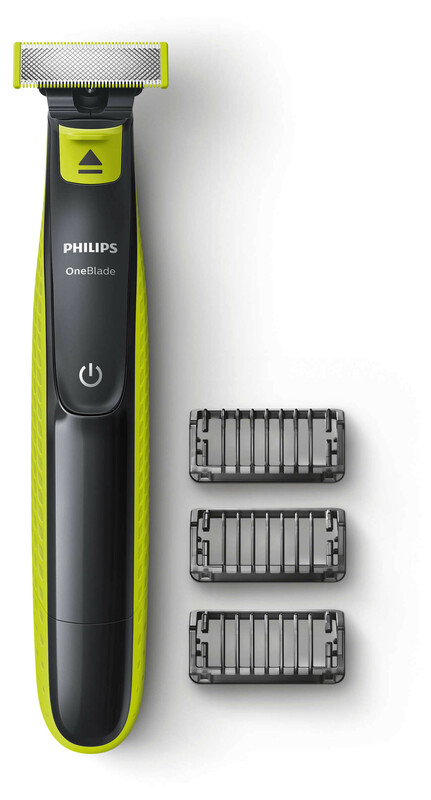 The Philips OneBlade is a revolutionary new electric grooming technology designed for men who wear facial styles and grow beards. OneBlade is designed to trim, edge and shave any length of hair. 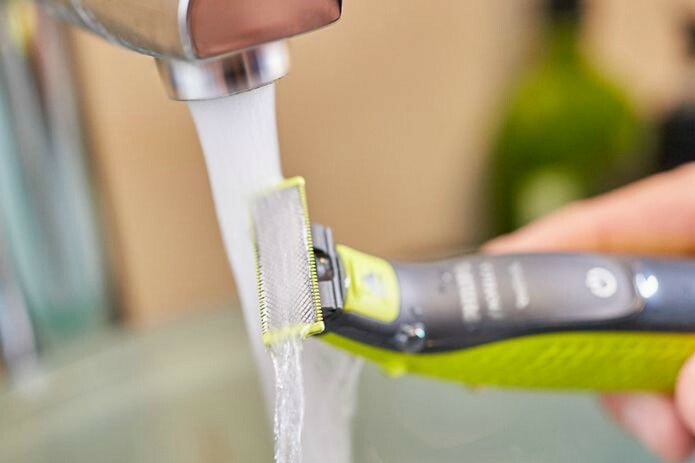 The unique OneBlade shaving technology integrates a fast moving cutter (200 x per second) with a dual protection system – giving you an efficient, comfortable shave on longer hair. OneBlade does not shave too close – so your skin stays comfortable. Trim your beard to a precision stubble length with one of the 3 included stubble combs. 1 mm for a 5 o'clock shadow, 3 mm for a tight trim and 5 mm for long stubble. 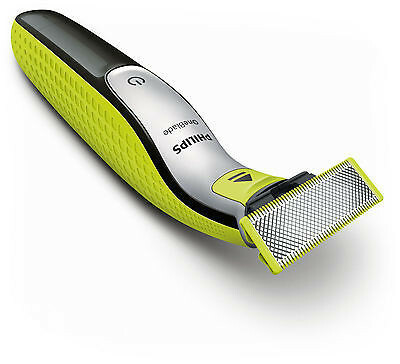 Get a perfect edge on your style with the dual-sided blade. 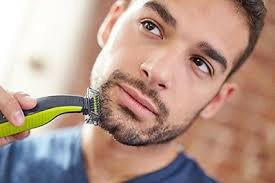 You can shave in either direction to get great visibility and see every hair that you're cutting. It stays comfortable even in sensitive areas, so it's fast and easy to line up your style in seconds. 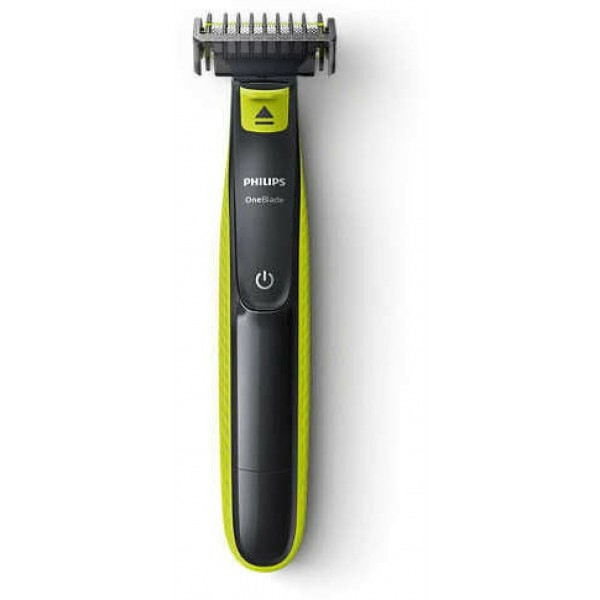 Style your edges and create clean lines by moving the blade in any direction. The blades are designed for lasting performance. For optimal performance, you will only need to replace the blade every 4 months*. Replacement is easy and hassle-free. 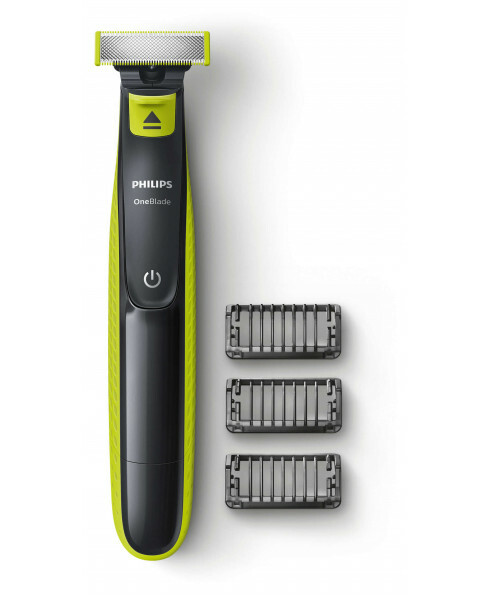 Rechargeable battery delivers 45 minutes of constant styling power after an 8-hour charge.